LOLI BODY SPLASH MERRY :: . : UNION S.R.L. :. 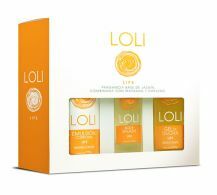 Loli body splash Merry 110 ML.